All CS:GO players have an option to upgrade to Prime Status. When Players upgrade to Prime Status the matchmaking matches the game with other players who also have Prime Status, Also CS:GO Prime Users are eligible for Prime-exclusive souvenir items, item drops, and weapon cases. There are two ways to upgrade your CS:GO account to Prime Status; reach Private Rank 21 by earning XP and add an eligible phone number to your Steam account or purchase the CS:GO Prime Status Upgrade in-game or through the Steam Store. 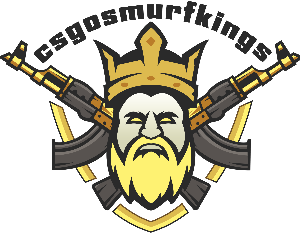 At Csgosmurfkings.com we offer Private rank 21 Accounts as well as CS:GO Prime Status Upgraded Accounts the only difference in both is Private rank otherwise both are CS:GO Prime Accounts.